I wanted to give you an update on my blogging status after 1 month of consistent blogging. I am amazed at the results so far. If there are any of you that are not believers then here’s the proof. 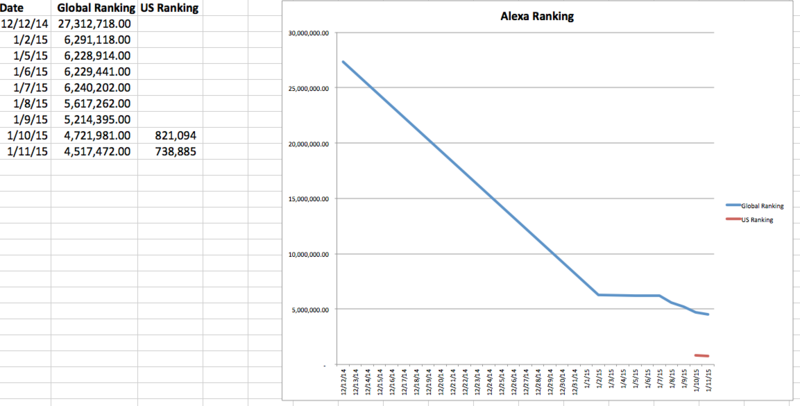 Look at the snapshot of my Alexa.com score after 1 month and remember I started at over 27 million and nothing in the US. This snapshot was actually taken on the 11th of January so a day early. You can see that with being consistent and putting out good articles 6 to 7 times a week you start to get noticed. Below is a graph of how things are progressing. 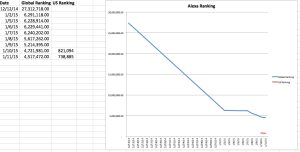 I’m keeping a spreadsheet on my daily scores over the next couple months just so I can document my progress and show my reading audience how important being consistent with your blogging really is. I didn’t start recording the daily stats until the second of January because that’s when the big jump occurred. Up until that point, it stayed pretty consistent in the 20 million. If you are asking yourself, but what do I blog about then you have the same question that I did at first. Here’s what I will tell you. First find out what you are passionate about or what your business industry is all about. For instance if you are in the health and wellness profession then start reading articles concerning health and wellness, taking notes on what you learn and then pass it on in a blog articles. That’s all I have been doing. My passions are twofold when it comes to business, one is making the profession of Network Marketing better for everyone. I want to be one of the people out there that is promoting and helping to build a better community of successful Network Marketers and giving everyone the right impression of our profession. Second is travel. Our family loves to travel, whether it is on vacation or just to see our family and friends who are scattered throughout the country. Those are the two topics that you will see me blogging about most of the time with the exception of a periodic holiday post or something else maybe unique. I can’t take credit for this technique of blogging, though. My mentor and friend Ray Higdon is a recognized top blogger and Network Marketer Earner that uses what he calls ILT, Invest, Learn, Teach method. Let me explain just a little, but I would encourage you to look into Ray’s workshop to get the whole training. 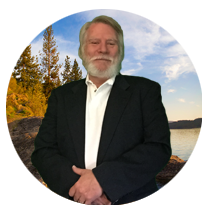 The idea behind Ray’s training is to invest in your education, free or paid, learn what you have invested in and then teach others or pass it on. You see the more value you give to your particular community the more value will return to you. Develop the mentality of giving to your profession and community instead of always taking as so many do. You will be surprised after you start giving back what a great feeling and the difference that takes place on how people perceive you. So that’s my update after 1 month of consistent blogging and I’m pretty stoked at this point. Stay tuned to see where I’m at next month after only 2 months of blogging. If you are interested in finding out about my other passion, travel clicks on the link below about our business. I believe you will be amazed at what we have just like I was. Please share this with your team and comment below if you got value from this. P.S. 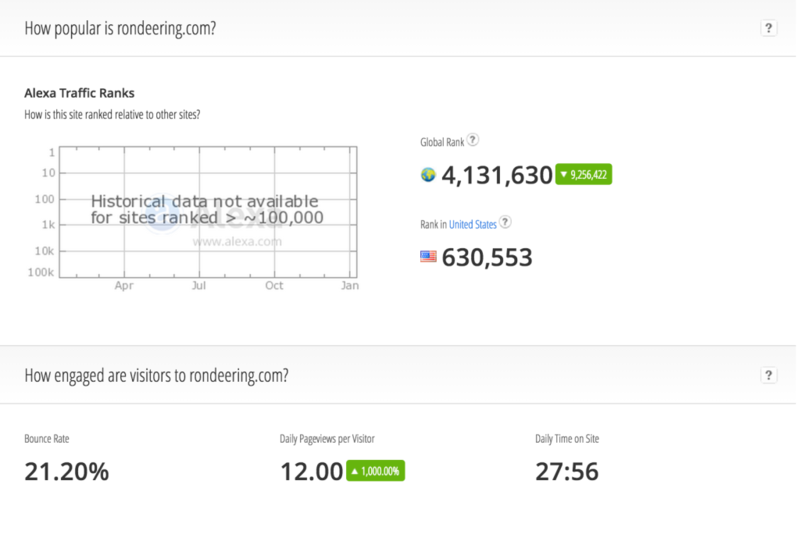 Here’s the rating as of this morning… down again… keeping blogging people it really works but only if you are consistent!